Marcello Di Cintio will read from Pay No Heed to the Rockets: Palestine in the Present Tense on Thursday, Jan. 31, as part of the UNB Saint John Lorenzo Reading Series. Marcello Di Cintio first visited Palestine in 1999. Like most outsiders, the Palestinian narrative that he knew had been simplified by a seemingly unending struggle - stories of oppression, exile and occupation told over and over again. 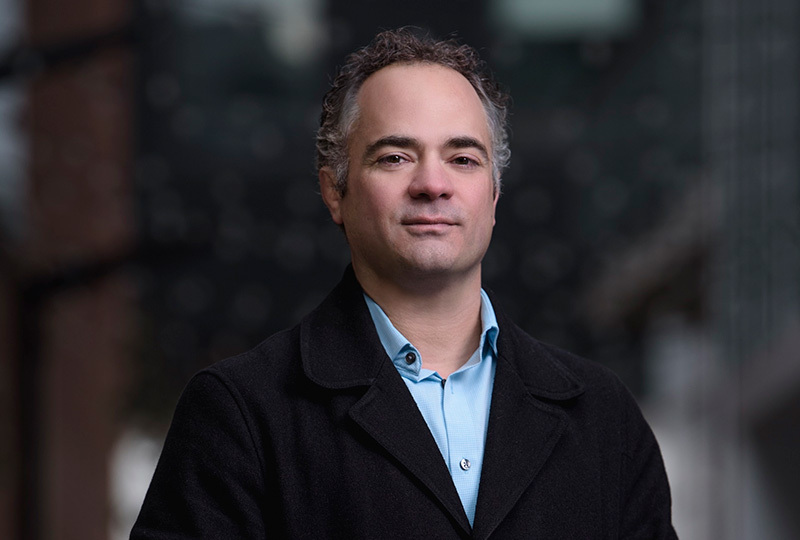 Marcello Di Cintio is the author of four books, including the critically acclaimed Walls: Travels Along the Barricades, winner of the 2013 Shaughnessy Cohen Prize for Political Writing and the City of Calgary W.O. Mitchell Book Prize. Marcello Di Cintio will read from his book on Thursday, Jan. 31, at 2 p.m. in the Whitebone Lounge on UNB’s Saint John campus.